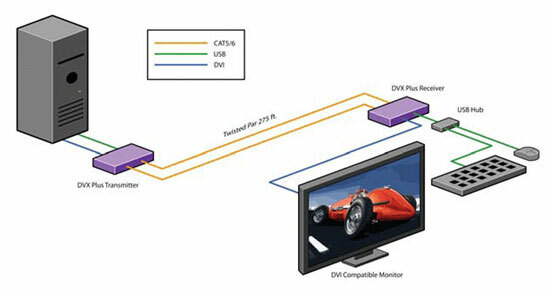 The DVXPRO extends the distance between any computer supporting single-link DVI-D and a monitor or projector with a compatible DVI input. Video Resolutions up to 1920 x 1200 @ 60Hz (1280 x 1024 @ 75Hz)on all distances up to the maximum distance. 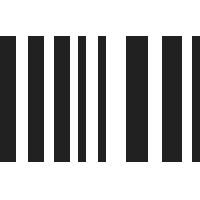 Basic device to remotely locate Touch Screen and Sound. Full duplex RS232 up to 150kbps. Maximum Screen Resolution on all distances: 250 ft w/ STP Cat5e. Compatible with all major Touch Screen and Tablet.